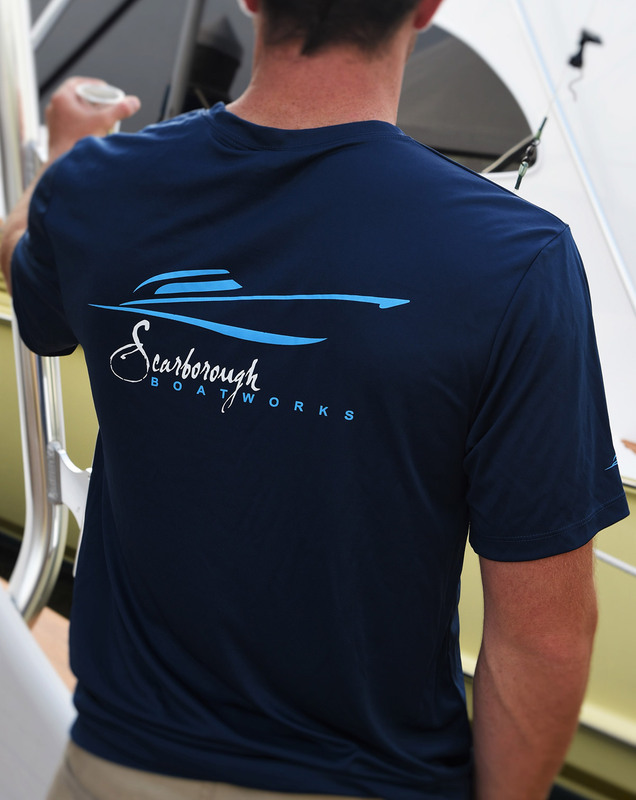 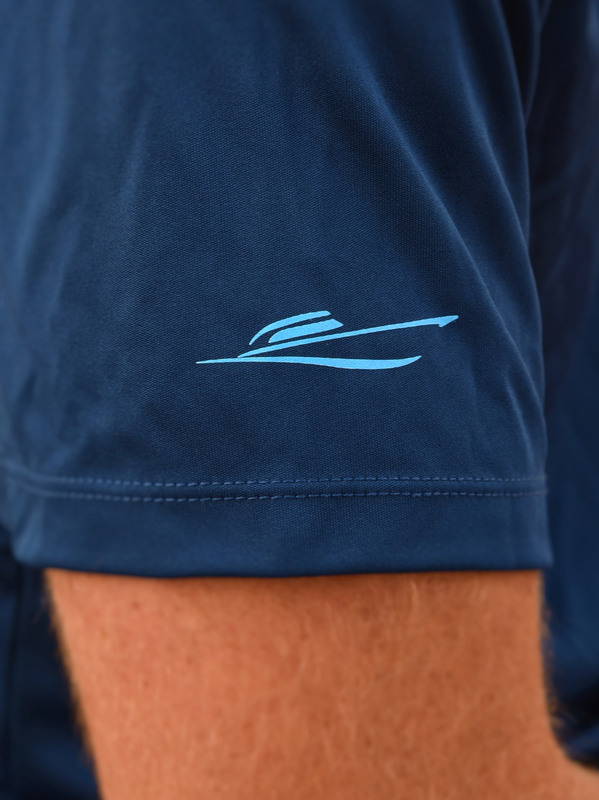 Cool-Dri shirt material helps keep you cool while protecting you from the sun. 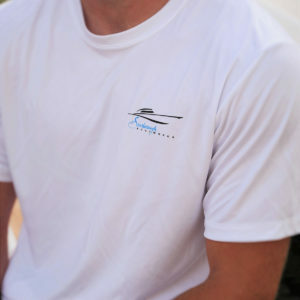 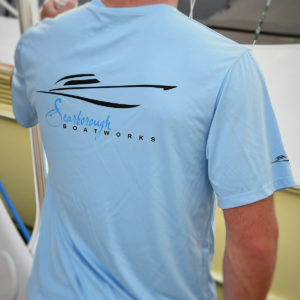 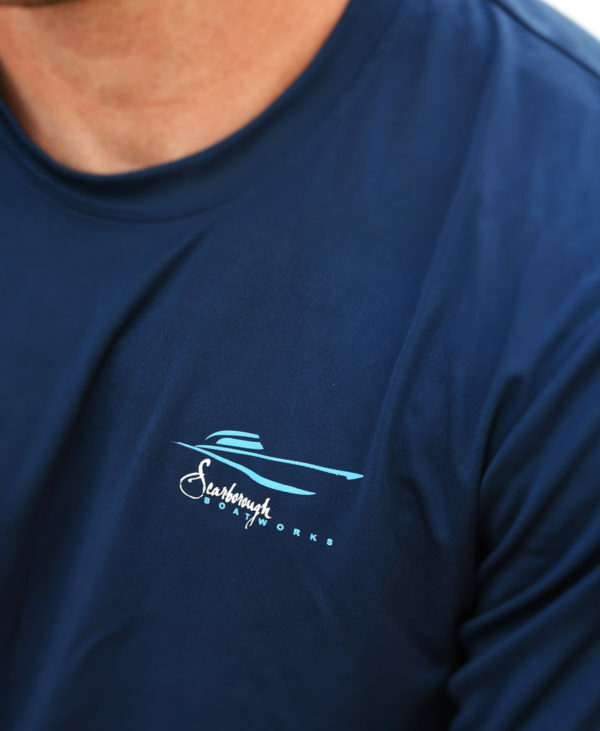 Wicking fabric pulls moisture from the body to the exterior of the shirt where it can evaporate more easily. 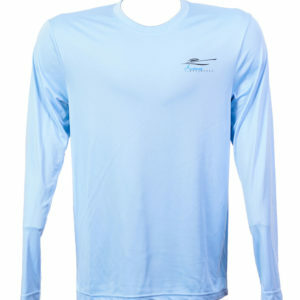 Categories: Men's, Moisture Wicking Shirts, Short Sleeved T-Shirts.